Celebrating Small Businesses and Entrepreneurs! 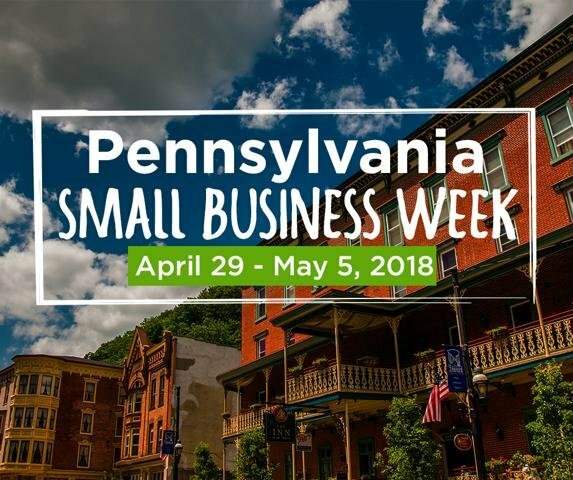 The Pennsylvania Department of Community & Economic Development (DCED) is pleased to announce the third annual Pennsylvania Small Business Week (April 29 – May 5, 2018). Join us in celebrating and supporting our entrepreneurs and small businesses, and their important contributions to our economy and vibrant communities. The World Health Organization (WHO) estimates that more than 40 million adults in the United States have some type of mental health disorder. With so many Americans affected, the impact on employers every year is significant. In fact, the most common health problem plaguing adults in the U.S. workforce, depression, is estimated to cost between $36.6 and $51.5 billion each year in lost productivity. This number doesn’t include lost revenue due to substance abuse issues or other mental health problems, such as anxiety or bipolar disorder. May, Mental Health Awareness month, is the perfect time to examine the relationship between employee mental health and workplace productivity, and explore ideas to encourage better mental health that benefits both the employee and employer. Recent research indicates that depressed employees exhibit more frequent job loss, premature retirement, absenteeism, and difficulty functioning at work than their non-depressed colleagues. While absenteeism alone is estimated to cost employers in the United States nearly $23 billion per year, the biggest drain on workforce productivity stems from poor work performance due to absenteeism’s cousin, “presenteesim.” This term is used to describe employees who are present at work but are less productive because they are unwell. In fact, results from a study by the WHO indicated that only 20% of lost productivity costs are due to absenteeism, while a staggering 80% are more likely due to presenteesim. Though employers do seem to recognize physical health as an important determinant in work performance, it is clear that the impact of mental health issues have historically been underestimated. Yet, despite these seemingly discouraging findings, there are steps employers can take to foster better mental health in the workplace. The WHO suggests that, first, organizations need to recognize the importance of a healthy work environment and then take steps to cultivate better mental health for their employees. Additionally, the WHO emphasizes the need for organizations to involve their employees in decision-making (to promote a sense of participation), recognize and reward employees for their work, and implement programs for career development and training. Finally, organizations should identify mental health resources in the community so that they can refer employees who require additional support. Because of the stigma that is sometimes still associated with mental disorders, employers need to ensure that individuals feel supported and can find help. Both employers and employees should know that professional help can make an almost immediate impact. 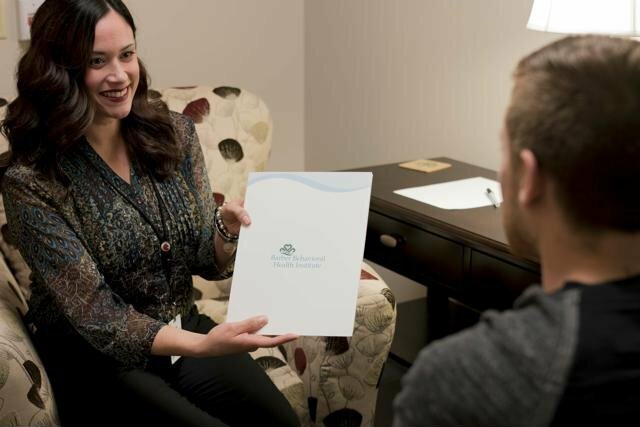 One study found that after only three weeks of mental health treatment, the number of employees suffering from a diagnosable mental illness decreased by 50 percent. Given the clear ramifications that poor mental health can have work performance, it would benefit businesses to address the mental health needs of their employees and take measures towards awareness and prevention of employee burnout. The health and viability of both employers and employees depends on it. Tickets are available beginning May 1st for the regions best craft beer festival! 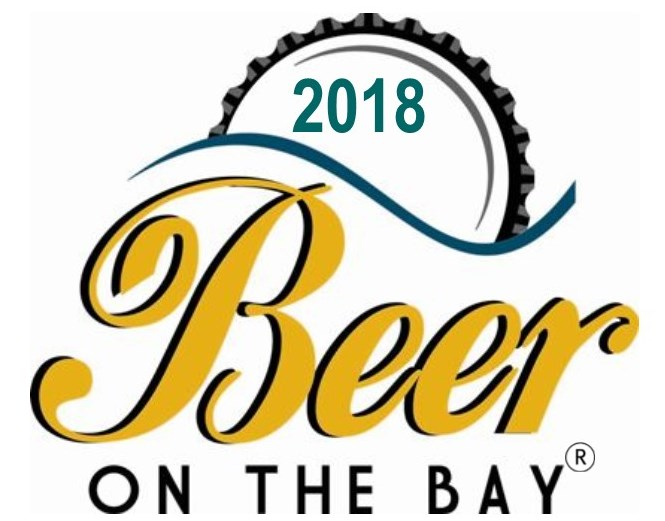 Beer on the Bay 2018 is set for Saturday, July 28th at Liberty Park. Two tasting sessions to choose from with VIP and General Admission ticket options.